The date was February 19, 1942. It was the dawn of a dark, cold winter morning when, at exactly 5h30 am, air raid sirens split the sleeping silence and 3500 German troops in armored convoys invaded the city. Hi Professional Innovation catalyst Toni Newman here and welcome to another episode of the Innovation Advantage podcast series. Podcasts that are dedicated to showing you how to use innovation and customer experience to drive more customers, more revenue and more growth in your business. And if you would like to stop playing the price game and get paid what you’re worth, in today’s show I’d like to talk to you about how you can create innovative customer experiences – or what we call Unexpected Encounters – that can actually influence your customers’ future buying decisions. The invasion that I just described was actually a very innovative and very dramatic experience staged by the city of Winnipeg, Canada in 1942. The experience was called ‘If Day’ and it was deliberately designed to show residents what might happen if the Germans were able to take over the city. The goal of the event was to influence more people to buy Victory Bonds – because prior to the invasion the sale of the bonds was not generating nearly the amount of revenue needed to keep the war efforts afloat. I admit that when I first read about this story I was shocked. Who would do that? Who could possibly justify terrifying an entire city to raise money for the war effort? But terrifying or not, it turns out that over $3.2 million dollars in Victory Bonds were sold on ‘If Day’ meaning that not only was the rather unsettling experience an incredible success, and that means that it is yet another great example of how innovative customer experiences (or Unexpected Encountersä) can drive more customers, more revenue and more growth in your business. 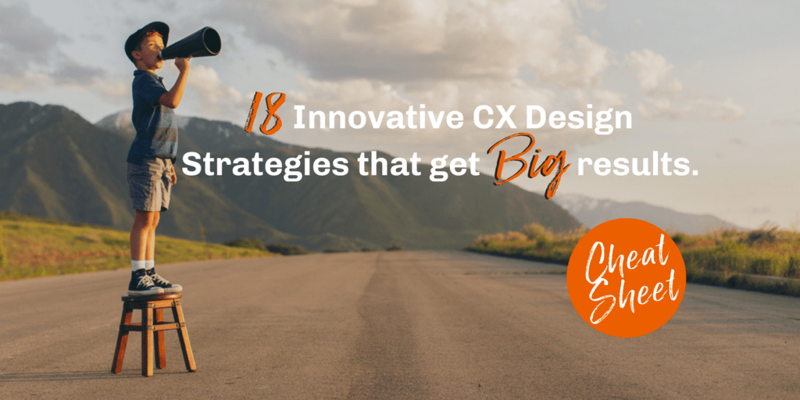 When we work with our clients to create innovative customer experiences for their businesses, we use a variety of techniques to ensure that the Unexpected Encounters we design are strategically aligned with the business outcomes that the client wishes to achieve. ‘If Day’ is a great example of Show me the Money – a technique which is particularly powerful in situations where the desired outcome is to demonstrate and differentiate value in a way that influences future purchasing decisions. Whether it’s driving sales from new customers or increasing revenue from existing customers, Show Me the Money should be the technique of choice for anyone who wants to stop playing the price game and start demonstrating value in a way that justifies both purchase and price. 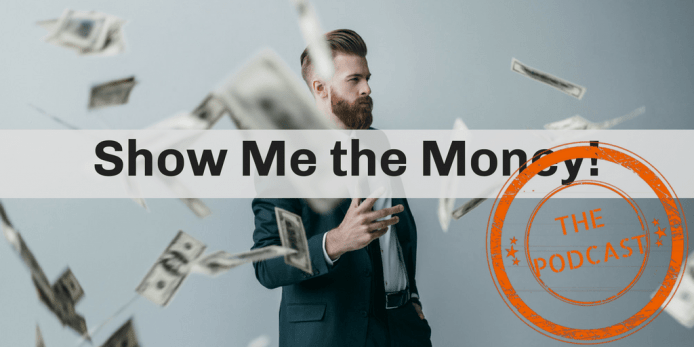 Today I’m going to show you four ways that you can use Show Me the Money to demonstrate and differentiate the value of your products and service but first, for those who might not remember, the line Show me the Money became famous in the 1996 movie Jerry Maguire. In the movie Rod Tidwell – played by Cuba Gooding Jr. – is a struggling football player determined to get the celebrity status that he so deeply believes he deserves. Jerry Maguire – played by Tom Cruise – is a down and out sports agent desperate to keep Rod – his one and only remaining client – from leaving Jerry and going to another agent. Jerry is constantly making grand promises but Rod isn’t interested in promises. Rod is interested in results and he ends each and every conversation with the same now-famous refrain – Show Me the Money. Today, people use the phrase when they want evidence that something is of value or worth the asking price. And if you think about it, isn’t that exactly what our customers are really asking us? Our customers want us to show them the money… not only to demonstrate the value of our products and services but to differentiate the value of those products and services from those of our competition. Simply put, our customers want us to prove that our products and services are worth the asking price. But in your sales reality these 4 strategies can help you demonstrate the value of your offerings so that you can prove to your customers that they are worth the price that you want them to pay for that value. Strategy #1 – Create a Show me the Money experience that dramatically demonstrates the consequences of inaction. These types of experiences use the fear factor to drive the desired behavior. For example, in the case of ‘If Day’, the experience (the invasion) demonstrated the very clear and equally probable consequences of inaction (the loss of freedom) in such a dramatic way that the customers (the residents of Winnipeg) were influenced to engage in the desired strategic behavior – (the purchase of the bonds). In fact, in the actual ‘If Day’ scenario, as each area of the city reached its quota of donations, that area was ‘freed from Nazi occupation’ – an outcome for the residents that made a seductive link between their engagement in the desired behaviour and the removal of the consequences. Brilliant! Another great example of a Show Me the Money experience used to demonstrate the consequences of inaction comes from a home security company in Germany (name?) who distributed a direct mail piece that looked exactly like a real crow bar. They inserted the ‘crow bar’ into the small opening between the front doors and the door frames of a series of neighborhood homes to demonstrate how easy it would be for burglars to jimmy the homeowner’s locks. Like ‘If Day’, by dramatically demonstrating the consequences of inaction this experience created a sense of vulnerability with potential customers that drove a significant increase in requests for the this company’s home security evaluations. How could you use Show me the Money to drive sales by dramatically demonstrating the dire consequences of your customers’ inaction when it comes to your product or services? Strategy #2 – Create a Show me the Money experience that dramatically demonstrates and differentiates the benefits of your products and services. Faced with a serious decline in the number of personal communications being sent by mail, Australia Post designed an advertising campaign that consisted of oversized images of people being hugged by oversized handwritten letters. 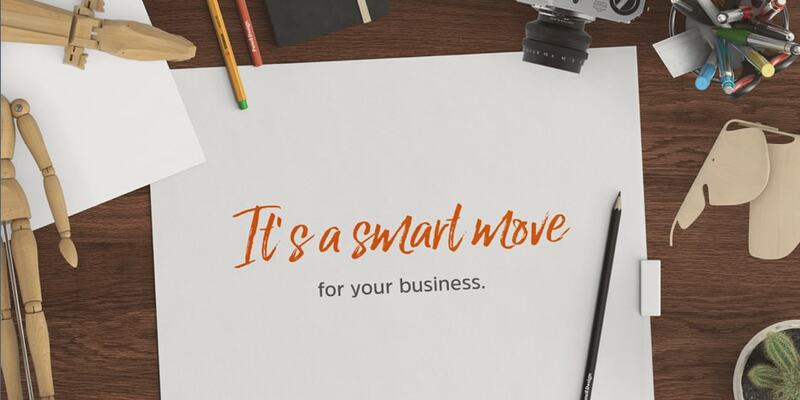 The campaign was a way to differentiate snail mail from online communications by reminding customers that skipping email and taking the time to send a handwritten letter to a loved one was like giving that loved-one a loving hug. Or, imagine shopping for a pair of high grip climbing shoes. The salesperson brings you 4 different brands – all pretty much comparable in price and comfort. However, when you open the box of Reebok’s Extra Grip climbing shoes, you discover that not only is the sole of the shoe gripping the top of the box, you need to give it a pretty good tug to get it off. My guess is that for most of us, this innovative Show Me the Money experience would differentiate Reebok from their competition and go a long way to proving that the product was indeed worth the asking price. How could you use a Show Me The Money experience in your organization to drive sales by dramatically demonstrating and differentiating the value and benefits of your products or services to your customers? Strategy #3 – Create a Show me the Money experience that dramatically demonstrates the pain or problem that you are trying to solve. These unique Show Me the Money customer experiences demonstrate not only that you understand and empathize with your customers’ pain, but that you can help them alleviate that pain. When Weight watchers wanted to increase the number of younger women attending their meetings (and purchasing their programs), they equipped highly frequented fashion boutiques with innovative, custom-made curtains. The curtains were printed on both sides with the image of an attractive young woman with a healthy body shape. However, when the customer closed the curtain, the same woman suddenly became over-weight. The tagline on the curtain read Stop the Yo-Yo effect and encouraged customers to visit the Weight Watchers website for more information. With that one simple experience Weight Watchers said..
We see you (young woman with weight issues). We can take you from where you are to where you want to be (visit our site and attend a meeting). The Nothing campaign demonstrated the problem that they were trying to solve – hunger – with innovative interactive experiences in which passers-by removed fancy domed plate covers to reveal a completely empty plate – a powerful symbol of what many Rhode Islanders would have to eat that day – nothing. So today I would like you to think about how you could you use a Show Me The Money experience in your organization to influence purchasing decision by dramatically demonstrating the problem that you are trying to solve? To show your customers that not only do you understand and empathize with their customers’ pain, but that you have the solution to alleviate that pain. Strategy #4 : Create a Show me the Money experience that dramatically demonstrates and/or instantly rewards the desired behavior. For example, when a municipality in Stockholm wanted to encourage communication and conversation amongst between visitors in their parks, they installed see-saw benches. The resulting communication and ensuing balancing act that was required if anyone wanted to actually have a seat, dramatically demonstrated the desired behavior that the experience was designed to encourage. And the fun that passers-by had served as an instant reward for their participation. A garbage can that rewarded passersby with funny noises when they put their garbage in the can had people running around collecting other people’s garbage and was responsible for 43% more garbage being deposited in the bins. And when subway patrons caught sight of passersby having fun on a set of stairs that had been turned into a giant piano, it looked like so much fun that 66% more of those patrons took the stairs instead of the escalator. How could you use a Show Me The Money experience to drive sales in your organization by dramatically demonstrating and instantly rewarding the actual behaviour that you want your customers to engage in? So, do you need to stage an invasion to influence your customers’ perception of value? Probably not. But if you truly want to stop playing the price game and start selling on value, you are going to need to create innovative customer experiences that demonstrate and differentiate the value of your products and services. Experiences that prove that your products and services are worth the asking price. 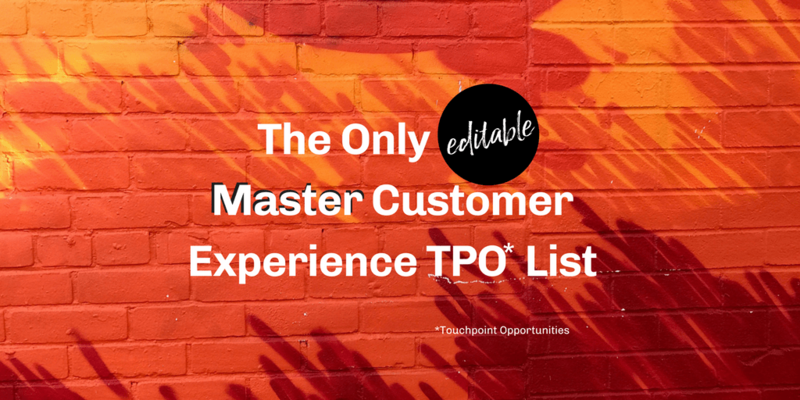 Because just like Rod Tidwell and Jerry Maguire, your customers don’t want your grand promises. They want you to Show Them the Money. 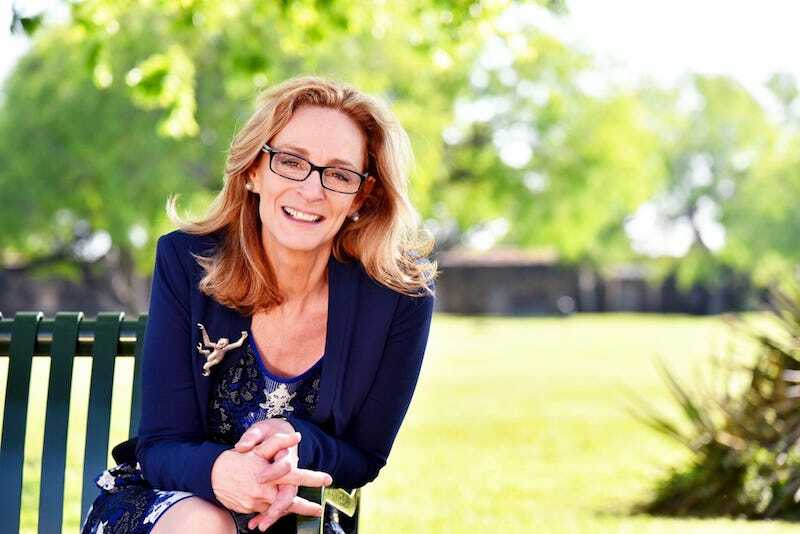 This has been Professional Innovation Catalyst Toni Newman with another episode of the Innovation Advantage Podcast series. If you found value in this podcast, please leave a comment below and make sure to share it with your colleagues. Because the more we share, the more we learn and the more we learn, the more we grow. 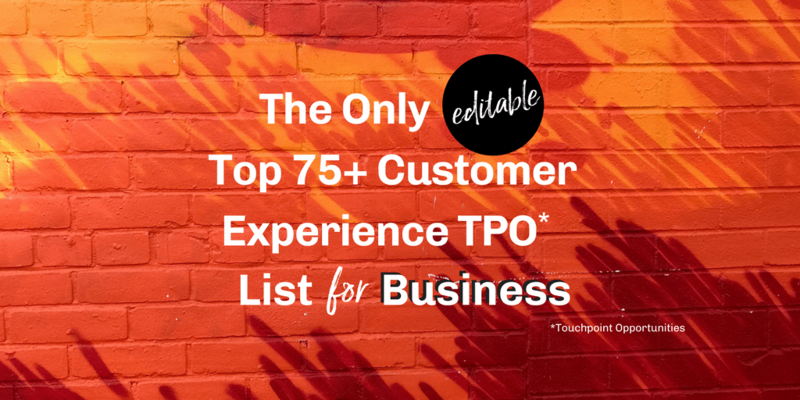 Of course, you can also visit our website at www.toninewman.com – check out our Innovation Advantage blog where you’ll find lots of other innovation and customer experience resources that can help you grow your business. And while you’re there, why not sign up to become an Innovation Advantage Insider and received our exclusive offers, insights and opportunities that we only send to our Innovation Advantage Insiders family. I look forward to chatting with again soon but in the meantime, Show me the Money and Imagine the Possibilities!